Public holidays are usually family day for us. This entry was supposed to be up quite some time back, I forgot which public holiday it was! It was a simple shopping day at Tampines. 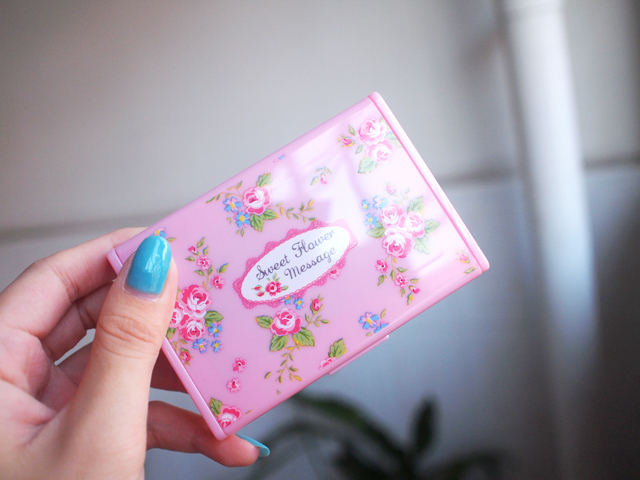 I got myself this floral name card holder from Daiso. Nice! Dad asked me to queue for him thus he paid it for me hehehe. My parents also got me a new mattress from Seahorse because my old one was already as soft as can be. The new mattress is awesome! We also got each of us the $4 pillow that Seahorse was advertising on TV then. Totally regret and I want my old pillow back. It's too hard and I'm more used to the soft bouncy type. Too bad we threw away the old pillows before we even tried the new pillows. It has been some time now and I'm getting used to it already, but it's such a hassle to flip pillows in the middle of the night because it's such a hard and heavy thing. Last time I could fold my soft pillow into half and then slip on double layer but now I can't! Wore top from Mamatiam. Leopard prints at the side and can also wear as mini dress. It's only $10 and comes in brown too! Click here for direct link. 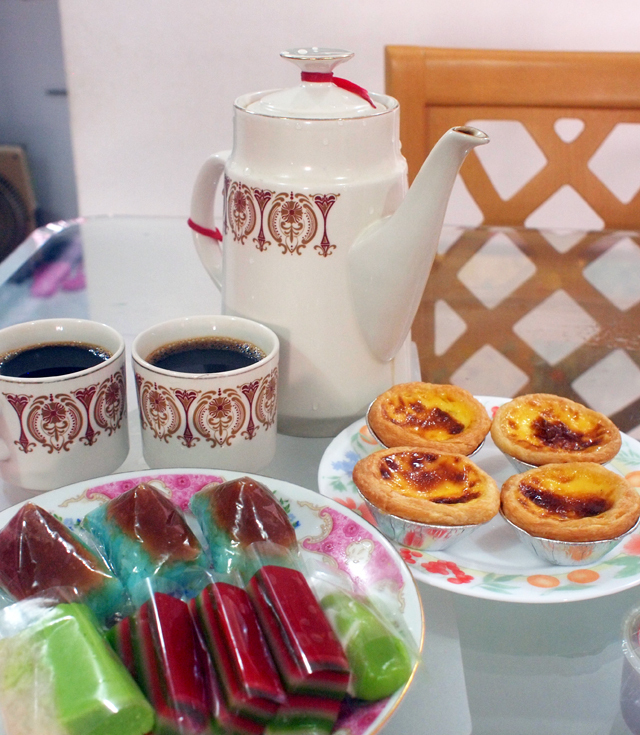 Bought back some eggtarts and kueh for teabreak! Nom nom nom! your teabreak is damn appetizing! !